Hey Teachers! The EZ Glider Build Lesson is in your Lesson bank within your Online Hangar, go check it out! Soon to be home for future FT STEM workshops and PD, Flite Test Edgewater Park! It’s coming along and the team is doing a great job making this our new home! Photos from Flite Test STEM's post Mr. Alexander, your students rock! Photos from Flite Test STEM's post Students from Shelton High School in Shelton, WA are creating some pretty cool frames using the Gremlin G power pack. Nice work guys! Congrats to the Legacy Co op Homeschool group for winning the latest Take Flight Initiative Grant. 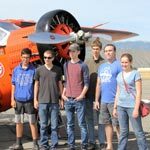 Teachers - very cool article to share with your students, on prop wash aerodynamics. I Just wanted to say thanks to Trevor Sills on putting on a great drone make and take in Wenatchee today. I loved his excitement and willingness to take time with each person in attendance. 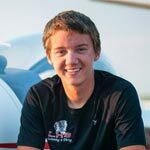 North Dakota Instructor Starts STEM Aviation Program, Shares Insights - Gleim Aviation FT STEM teacher Thomas Sando gets recognized for combining both general and DIY scratch build remote control aviation. 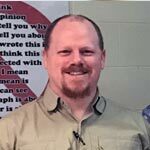 Way to go Mr. Sando! Hey Elementary and Middle School Teachers - Our newest EZ Gliders are on the store and they are a blast to build and fly! Proud to introduce our Power Up Partner Curriculum Integration! Enrolled teachers, go check your Lesson Resources for the NEW PowerUp/FT STEM aligned Lessons. Anybody else out there using something better? Teachers Taking Flight Workshop spots are starting to fill up, get yours today! 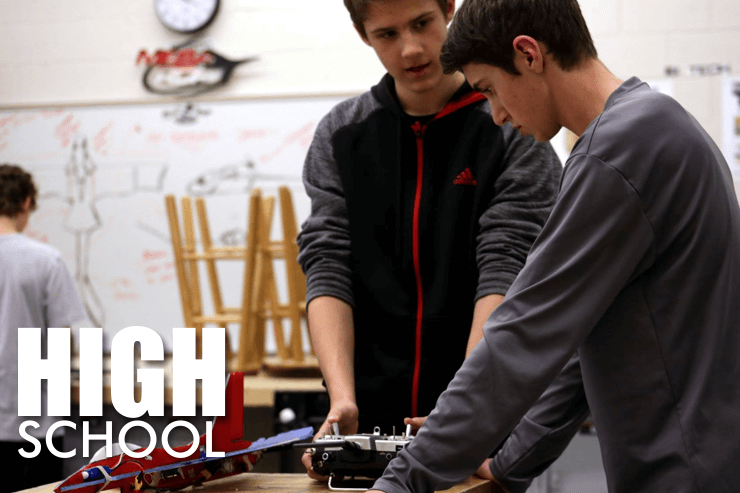 Photos from Flite Test STEM's post EZ Glider building and testing happening again at Quincy Junior High. Way to go girls! Attention Teachers, FT STEM Professional Development Registration is NOW OPEN! Limited spots available so claim your spot today! Another cool share from the Alhussam School, nice FT Trainer! Hey Teachers, Advisors, Club Managers, Group Leaders, save the date for our first FT STEM Teacher Professional Development Workshop. More info on the workshop coming soon at www.ftstem.com! Mr. Kaup from STEMC++... your students are awesome, did this fly? I believe I can fly: meet the women drone pilots Women in UAS! Here is a cool FT Gremlin student design from the FT STEM Gremlin lessons! Cool share, any more Gremlins being created out there? Now this would be a cool design challenge to give to your students, can you make a plane made of pool noodles fly? Photos from Flite Test STEM's post Hey Sarasota Christian, you guys rock, way to go! Way to go FT STEM community, celebrating some awesome end of the year stats! 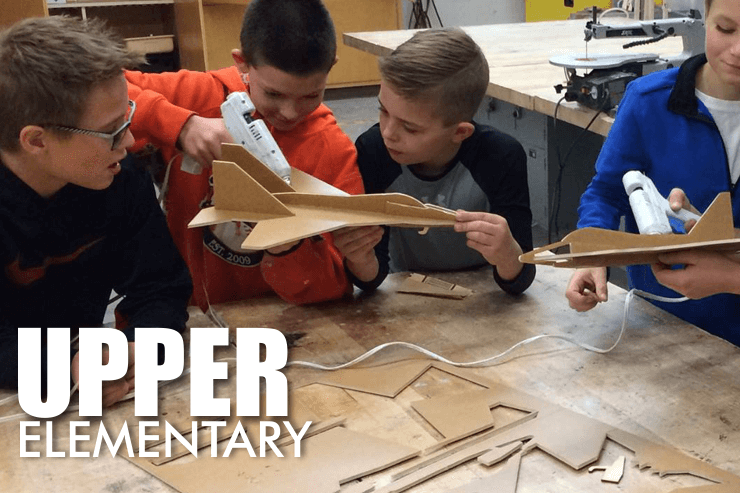 Photos from Flite Test STEM's post Nice job Mr.Ruiz and crew from Lake Park Elementary, those are some awesome FT Raptors! 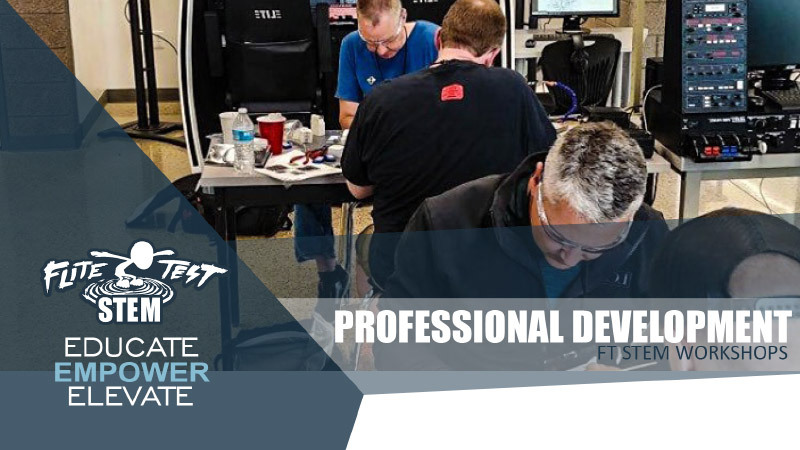 In a two day professional development opportunity, gain a broader understanding of how FT STEM fits into your everyday teaching from unit design to remote controlled building and flight training in both fixed wing and multirotor platforms. 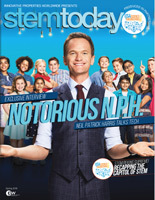 Explore how the natural progression of FT STEM in your classroom can empower your students to utilize a new system of tools and technology fostering critical thinking in design with personalized problem solving opportunities. What is Flite Test STEM? It's simple! 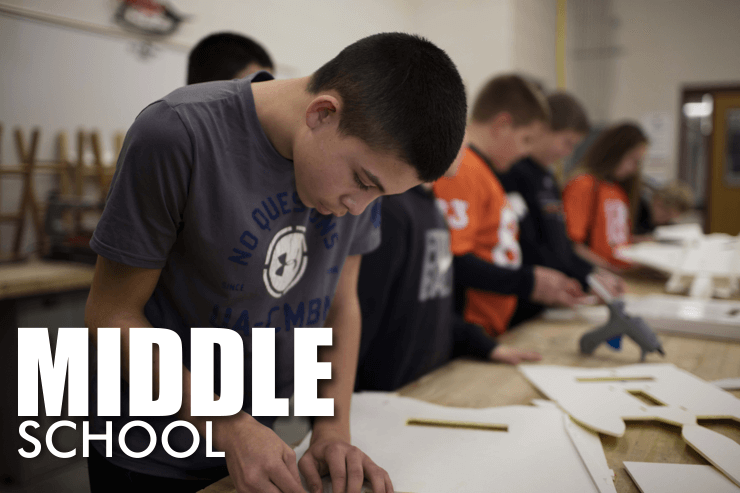 The FT STEM curriculum is an online comprehensive education program for grades K-12 that is fun, flexible and customizable, developing student STEM skills through a variety scratch build aircraft activities. With access to dozens of ready to use lessons, a wide variety of models and materials, hundreds of videos and a huge community, students will find FT STEM universe a place like no other. 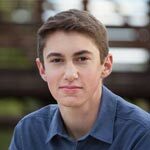 As a teacher, you will have the ability to create and organize classes, invite students, access lesson plans or create new ones, assign tasks, communicate and track progress with the provided online tools, all in one place. 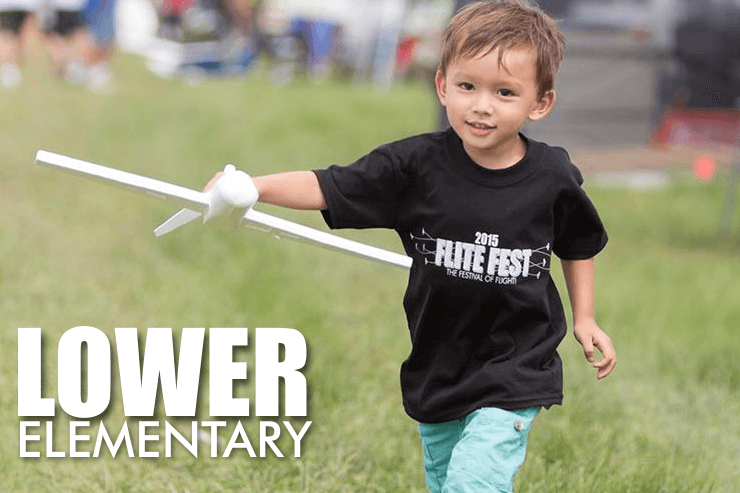 Access to discount materials from the FliteTest Store. FliteTest Stem featured in the Innovation & Tech Today! 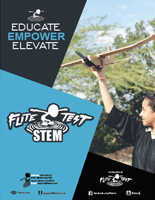 Flite Test STEM is proud to create a package of funding opportunities and resources to help your classroom take flight. Head over to our Funding Page for tips on grant writing, grant templates and other valuable resources. Apply to our Take Flight program!